Hailey Baldwin brands husband Justin Bieber's fans as "dumb." Model Hailey Baldwin and her pop singer husband Justin Bieber secretly got married in a Courthouse in September last year. Upon their marriage and relationship, the couple has always been low-key when it comes to sharing their personal life to the public. 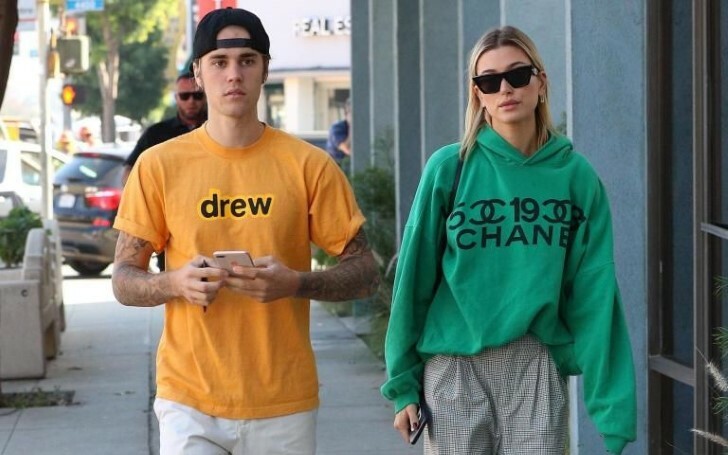 Hailey, on the other hand, who changed her last name to Bieber shortly after their marriage constantly faced hate and criticism from Bieber's huge fanbase since day one. As a matter of fact, some of the fans of the Canadian singer previously even claimed Baldwin only married Bieber for fame and his fortune. 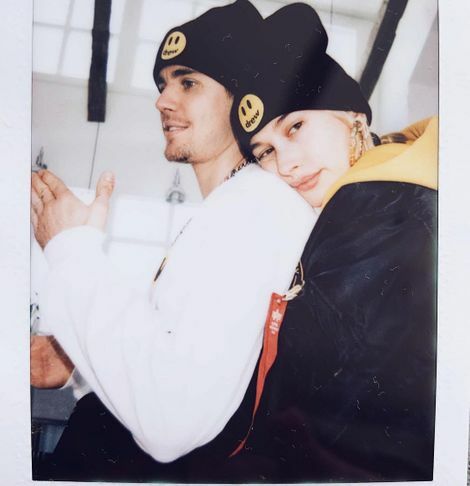 Hailey Baldwin and Justin Bieber wear a matching beanie. The 22 years old model, however, has had enough with all the hatred. Speaking to Cosmopolitan, Hailey finally decided to speak on the topic considering all the drama created by some of the Beliebers as well as by some of Bieber's ex-girlfriend Selena Gomez' fans. “I’ve found that I got to a place where I don’t read the comments. You still care to a certain extent." "You really have to train your brain to be like, Okay, why do I even care? I don’t know these people, they don’t know me, they’re not a part of my life or my relationship or whatever it is." Hailey continues adding she can't seem to comprehend how people on the internet can be mean for no reason. The daughter of actor and producer, Stephen Baldwin then reveals that she avoids reading those mean comments so it doesn't affect her inner peace and prevent them from getting to her soul. In addition, there even existed a point upon all the alleged drama where she couldn't handle all the negative comments which led the model to deactivate her social media inclusively her Instagram account where the followers count to a tremendous number of eighteen million. "Sometimes I delete Instagram for a couple days at a time, which is really nice. I’ve done that when I’ve felt like I really couldn’t handle what people were saying or it was like what I was looking at was unavoidable.'" Baldwin then pours her frustration upon the people who think they know everything about the couple personally only because their lives activities are constantly put online. "The problem too is kids become possessive over people and feel like if they think they’re hurt, they feel hurt for them and they’re hurt too, or whatever it is. They just think they know these people who are famous because their life is so exposed." These statements of Hailey shortly comes after we last reported how she makes sure she keeps her mental health on her top priority. On the other hand, her husband too recently updated his fans through an Instagram post where he opened up about his ongoing treatment with his mental illness. Well, in the meantime maybe both Hailey and Justin will hopefully learn to ignore the hatred and rather concentrate on what's important to each other.